Saturn in Capricorn - December 20 - Break Down the Wall!!! On December 20, Saturn, the personification of Karma, also known as Chronos, Lord Time, is returning to his domain, Capricorn, for the first time in 30 years. When Saturn is in Capricorn, his powers are manifested purely and more efficiently. To understand how Saturn in Capricorn has worked for you, go back to the end of 1988 until 1991 and see what transpired in your life. The roots of what you will be dealing with in the next three years can be traced to that period. Capricorn is the sign of structures, bricks, bones, and restrictions and indeed when Saturn was in Capricorn, 1961, the Berlin wall was constructed. 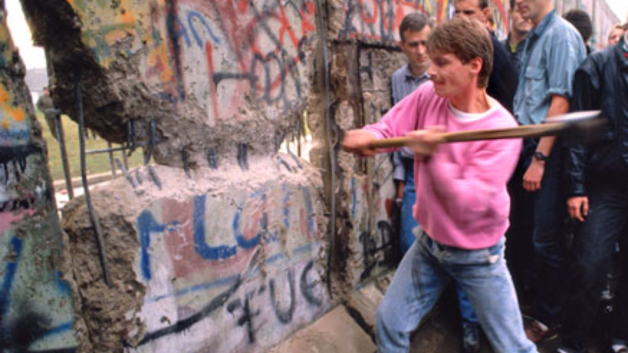 The wall lasted a Saturn Return and in 1989 it fell along with the Iron Curtain. In ancient astrology, Saturn was regraded the grand malevolent. Whenever something bad happened, it was blamed on Saturn and his transits. He was the antagonist, feared and misunderstood. 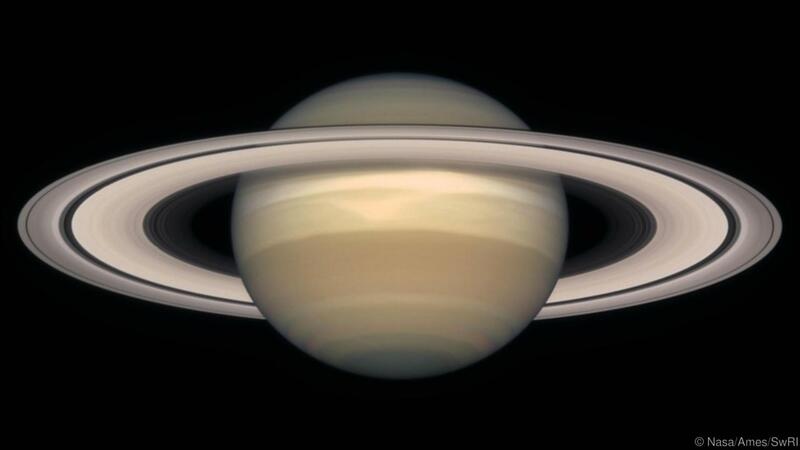 However, in Kabbalah and other systems of mysticism, Saturn is viewed as the grand teacher. The Hebrew word for Saturn, Shabtai, shares the root of the word Sabbath, Saturday. It means to sit, to rest, to cease. In English and Spanish, Saturn is related to Saturday, the day of rest and contemplation. What Saturn wants is for us to sit, meditate, reflect, and ponder the actions we have taken. Saturn shows the reactions of our actions. Or perhaps Saturn is that liminal spot, the membrane that separates action and reaction. Consider the Jewish myth of creation. In Genesis, Elohim creates the universe in six days and, on the seventh, s/he contemplates the actions s/he has taken, thus creating the standard week. 6 days of action, 1 for reaction. In Kabbalah, Saturn is associated with the 3rd sphere in the Tree of Life called Binah or Understanding. It is the seat of the Shekinah, the feminine side of God. It is often called Ima, the mother. It is painted dark indigo and represents the pregnant goddess. When Saturn is in Capricorn, the mother is heavy with child, ready to give birth to the son of light any day. She cannot move much and might be bed ridden, but it is not because she is afflicted by sickness or disability. She is heavy with life, with potential. Therefore, Saturn, in spiritual astrology, is not perceived as malevolent but as the grand teacher without whom we cannot grow. After all, Saturn was the Roman god of agriculture, tasked with helping us grow food from seeds to mighty trees. Saturn is the one that shows up just before enlightenment. It is no wonder that both Jesus and Buddha or other spiritual superheroes had to go through three temptations, the number of the sphere Understanding, before they attained their enlightenment and received their super powers. The most important faculty of Saturn is his ability to show us our blocks and where we are stuck in a loop or a pattern. Saturn points out what we need to overcome in order to reach our full potential. In your chart, Saturn shows karma from past lifetimes, patterns that repeat because we refuse to learn a lesson. Saturn is the Lord of the Rings. He has what looks like three rings surrounding him, rings that bind us into repetitive suffering whenever we refuse to break a pattern. Saturn in Capricorn can help us break these loops. As mentioned earlier, Saturn informs us where we are locked in repetitive misfortune. Whenever we say “It always happen to me,” or “Why do I always fall in love with unavailable people,” we are expressing a pattern that binds us to repetitive pain. How does one deal with these patterns? Most of us don’t need help identifying these loops. By your Saturn Return (late twenties), you should be aware of them. Now the question is how to break them. Saturn is the ruler of Capricorn and, in the Tarot cards, Capricorn is depicted by the card the Devil. No, it does not mean people born between Dec 22-Jan 19 are children of Satan. The Devil represents fear, especially the fear of survival. In the Northern Hemisphere, the month of Capricorn is during the coldest time of the year where food is scarce and many died of hunger or disease. For this reason, Capricorn’s key words are “I Use.” They need to make ends meet, plan, be cautious, conservative, and disciplined. As mentioned earlier, both Siddhartha and Jesus had to confront the Devil for three temptations before they could become Buddha and Christ. They had to say “No!” three times before they could break the patterns that made up their human ego and become light. So how to break a pattern? Say “No.” But you will have to say it three times in three different situations in order to satisfy the goddess of Understanding. For example, a woman who always finds herself falling in love with married men will have to say to herself “No more!” but that is not enough. Now the universe will introduce her three times to attractive “perfect” men who happen to be engaged or married. She will have to refuse three times before she can be “enlightened” by an available man who can love her for real. New Year is coming, new beginnings, new documents, clean slates. Since the year starts on a full moon, maybe you can dedicate the year to breaking a pattern that holds you back. An especially good choice of patterns will be those that keep you blocked from healthy relationships and / or mastery of a skill. Since 2018 in numerology is 11, a master number and a number of partnerships, this can be a year when you can attract or harmonize relationships and / or become a master in your chosen field. 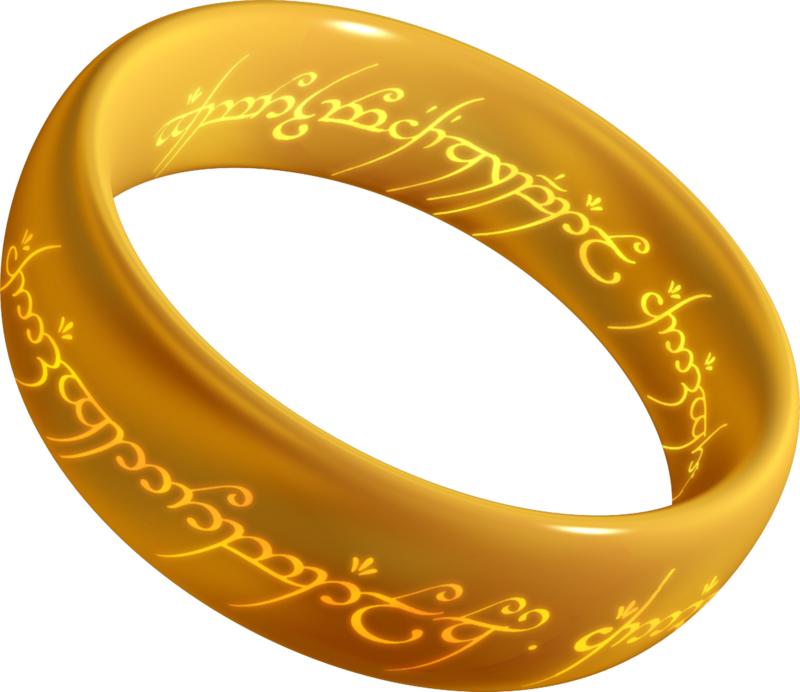 May the Lord of the Rings help you throw your patterns into the flames of Mordor.